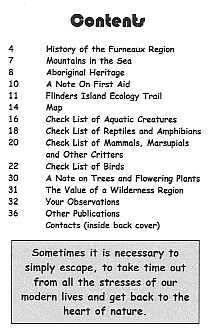 Sometimes I get to work on books that are more of a general non-fiction nature. These can be a lot of fun, but they also take enormous resources just to pull together. I have also had fun editing a textbook on vineyard management. 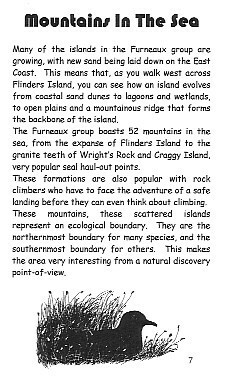 Here are a couple of pages of a little book I put together for tourists to the islands in eastern Bass Strait (Australia).